Following is our experts’ choices of best new and refurbished 4D obstetric ultrasound machines for sale. 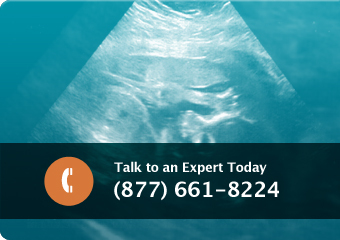 Our expert reviews of these ultrasound machines are compiled and written by our expert staff. From these reviews, our experts choose their “best buy” list, which is also influenced by our customer reviews, price/performance, cost-effectiveness, service history, image quality, ease of use, and our own expert reviews. It’s not an easy list to make, because there are a lot of great 4D portable and cart-based ultrasounds for sale. We continuously update this list as ultrasound machines are updated, upgraded, and new 4D ultrasound machines become available for sale.